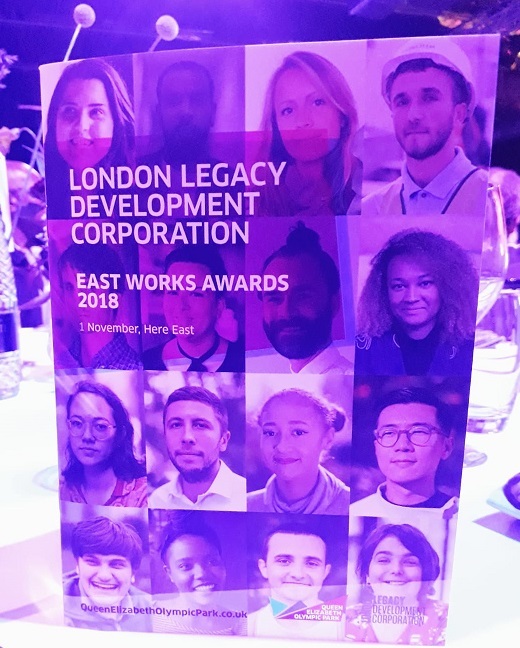 This year the London Legacy Development Corporation (LLDC) East Works Awards, (formerly the Queen Elizabeth Olympic Park Apprenticeship Awards) took place on 1st November 2018 at Here East on the Queen Elizabeth Olympic Park. 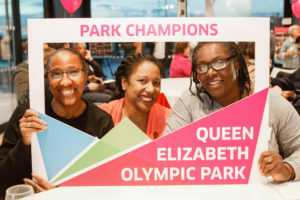 It is an annual celebration of the diversity of talent, innovation and businesses on and around Queen Elizabeth Olympic Park who participate in the LLDC East Works programme. 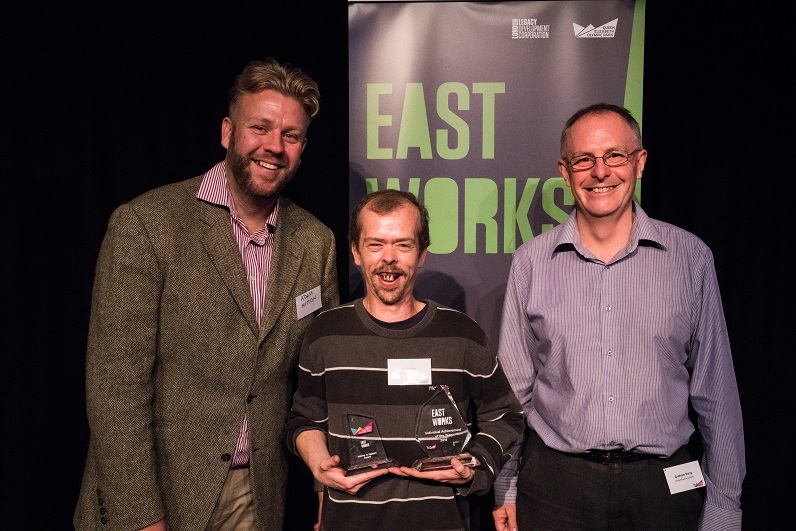 The East Works programme is a social-economic programme that seeks to connect the people of East London to the different opportunites created in and around the Queen Elizabeth Olympic Park. With a focus on four themes; Work Skills, Working Capital, School Work and Work Places. The evening began with a drinks and food reception for everybody to network and to showcase the brilliant case studies of the nominees. Taking a seat in the theatre hall, everybody was treated to a dance showcase by Kloe Dean, Myself UK Dance Company. With the evening presented by Sonita Alleyne and Jone da Cruz, a former apprentice on the park who worked his way up to site manager for construction company. 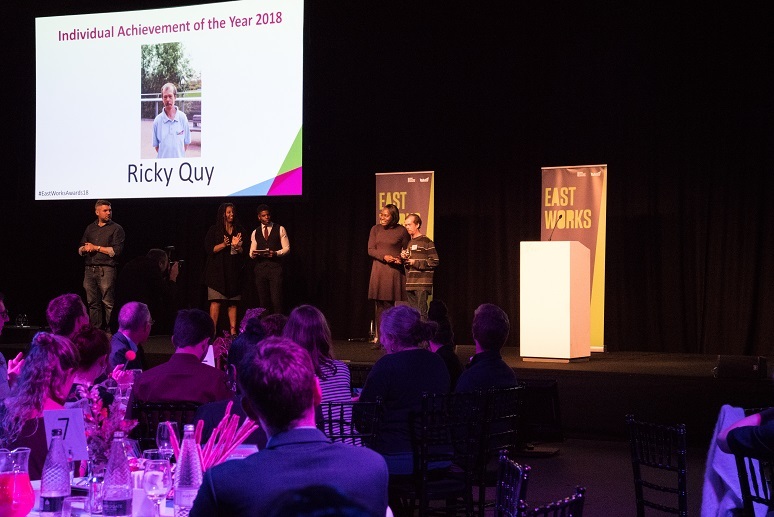 The highlight of the evening was our very own Ricky Quy who was victorious and came away with the coveted Individual Achievement of the Year award. 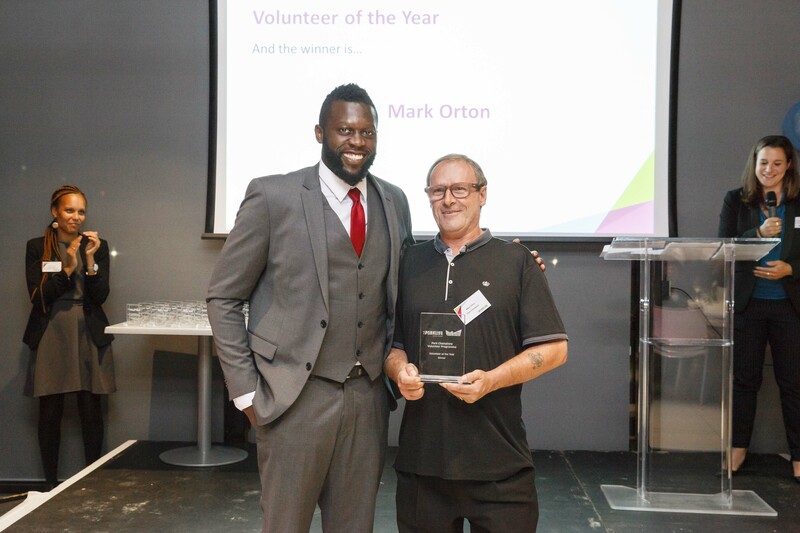 Ricky began his journey back in November 2017 on the Queen Elizabeth Olympic Park where he completed a short work trial as a Cleaning Operative at the London Aquatics Centre where he demonstrated a dedication to completing his role to the highest standard which led him to secure a full-time position on the Park. Prior to this role Ricky had suffered from anxiety and a lack of confidence which had stopped him from working in the past. 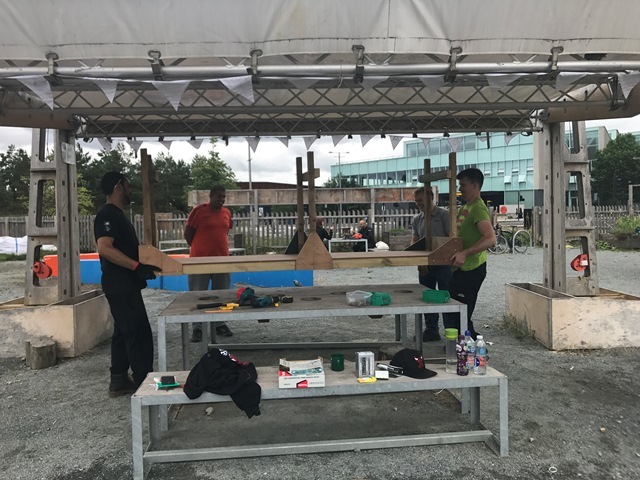 Groundwork and ENGIE continue to work closely together to support Ricky in his role and demonstrates that he understands the demands of the role, asks lots of questions and is now a ‘go to’ member of the team who colleagues depend on and respect. He is reliable, committed and a real credit to a team that works incredibly hard to keep one of the most iconic venues in the Park spotless! Ricky is one of 250 people who have started work through Able Capable Employed (ACE). 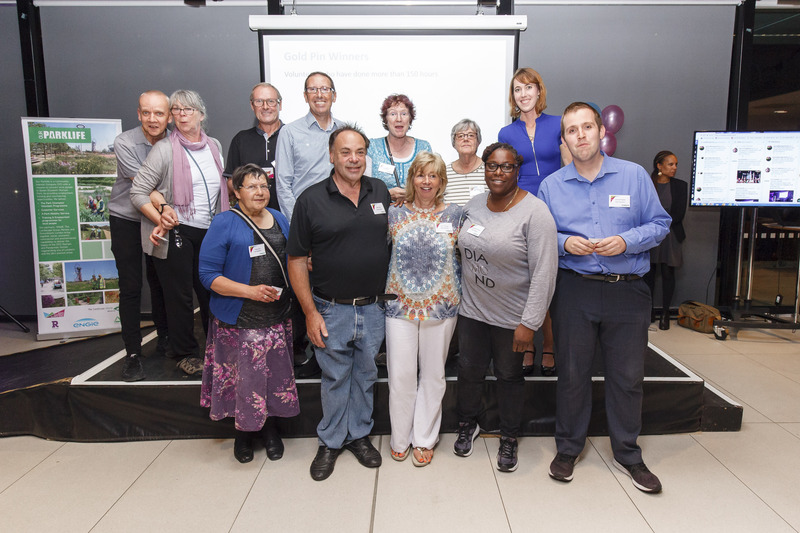 Groundwork London is hoping to support a further 600 people into work through the programme. ACE provides tailored employment brokerage for individuals living with a disability or long term health condition. Each person works with an employment coach who provides specialist advice, wage subsidies and job matching. ACE is funded by Building Better Opportunities (BBO). 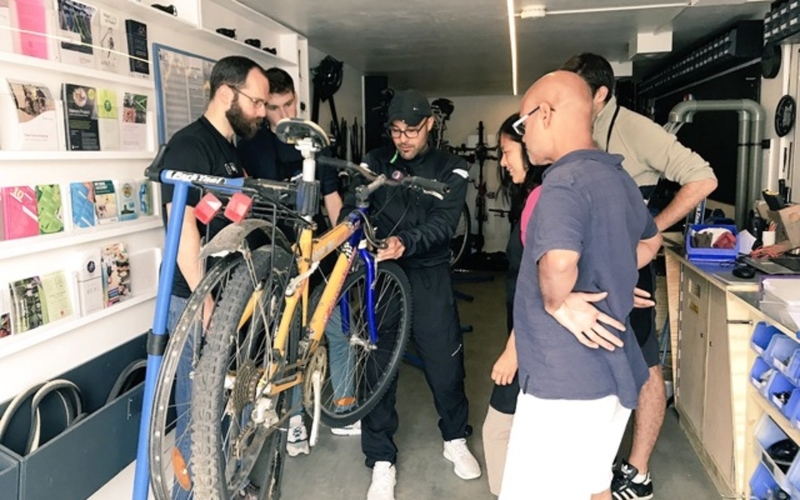 Building Better Opportunities brings together funding from the Big Lottery Fund and the European Social Fund (ESF). 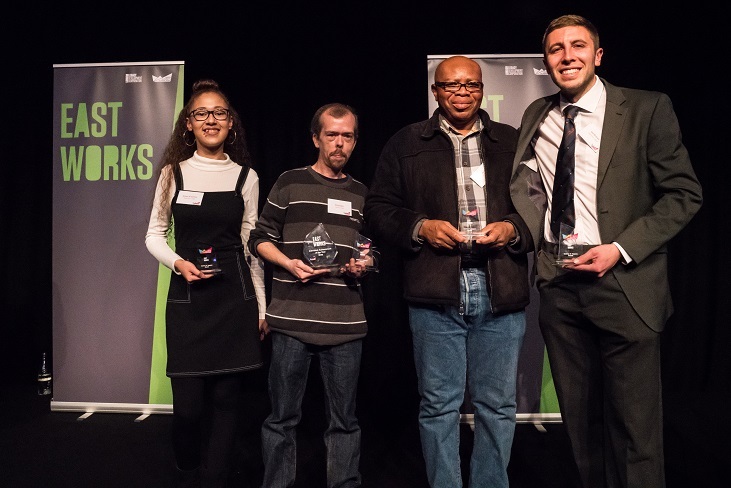 The evening ended in all the individuals who have taken part in the East Works programme presented with a Making It Happen award. In recognition of their efforts and commitments over the past year. They all represent the best of what East London has to offer. 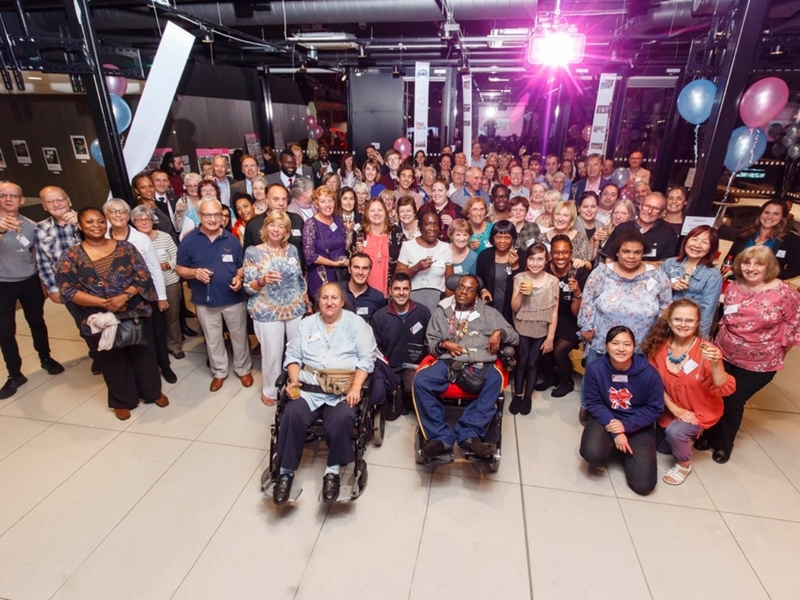 The Our Parklife Community Interest Company (CIC) was established as a social enterprise to help deliver the legacy of the 2012 London Olympic and Paralympic Games when the Queen Elizabeth Olympic Park reopened to the public in 2014. 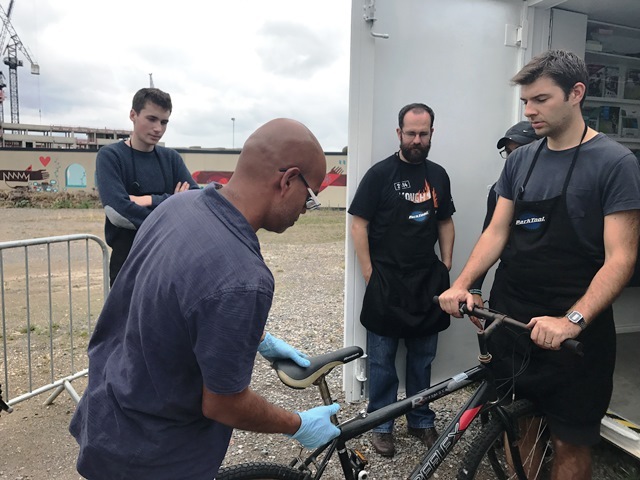 The first CIC to bring together skills and experience from the private, charitable and social enterprise sectors in one organisation, Our Parklife works in partnership with the London Legacy Development Corporation and local communities to ensure that East Londoners benefit from opportunities to volunteer, work and gain new skills on the Park. 2017 marks our third anniversary on the Park and our Annual Report 2016 highlights the positive impact that our truly innovative joint venture has had on local communities. Our Parklife has created approximately £2.7m of economic and social value for the local economy. 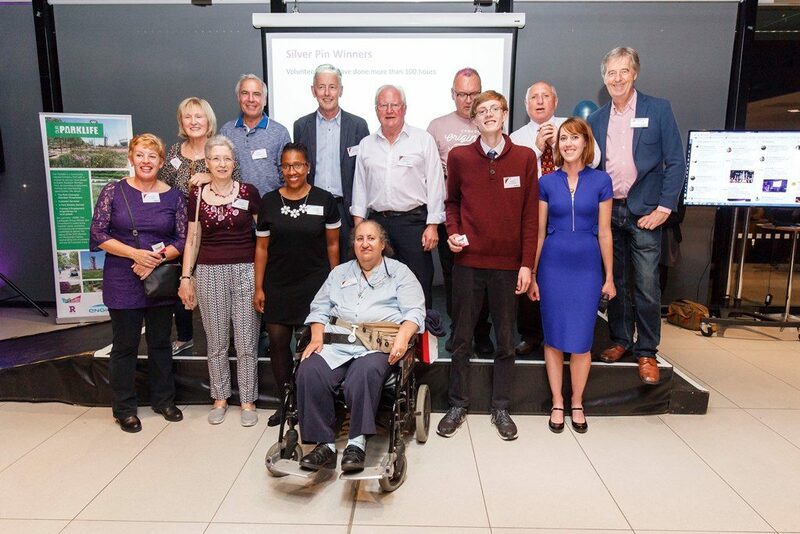 During 2016, the Park Champion Volunteer programme went from strength to strength. 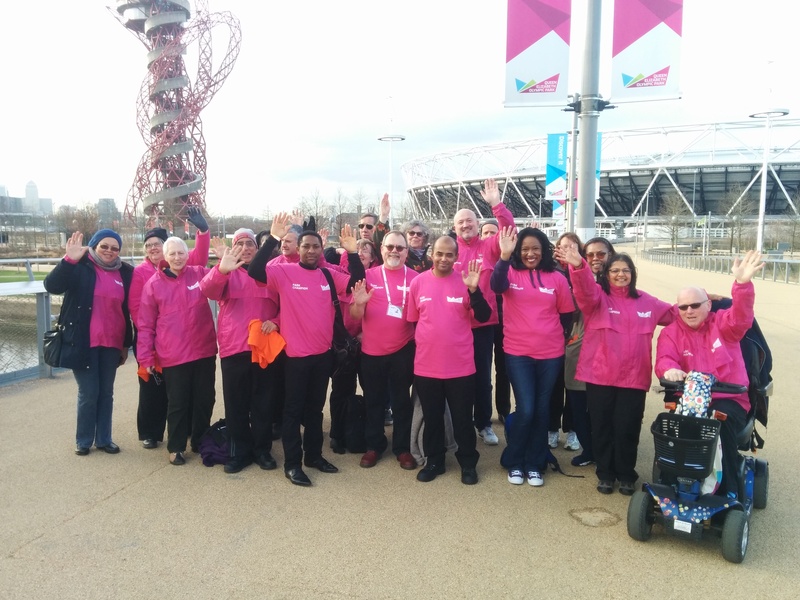 Our proud volunteers are the face of the Park, exuding energy, enthusiasm and passion, dedicating over 13,700 hours of their time to customer services, mobility services, events and horticulture. 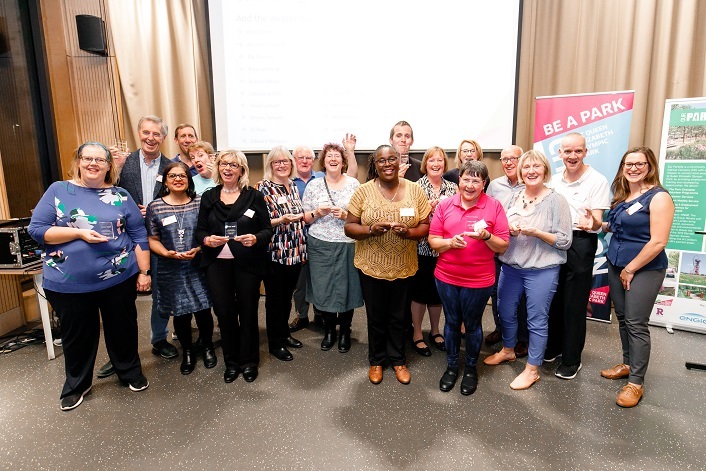 On 5 May, Our Parklife was successfully accredited for Investing in Volunteers (IiV) – the UK quality standard for best practice in Volunteer Management. 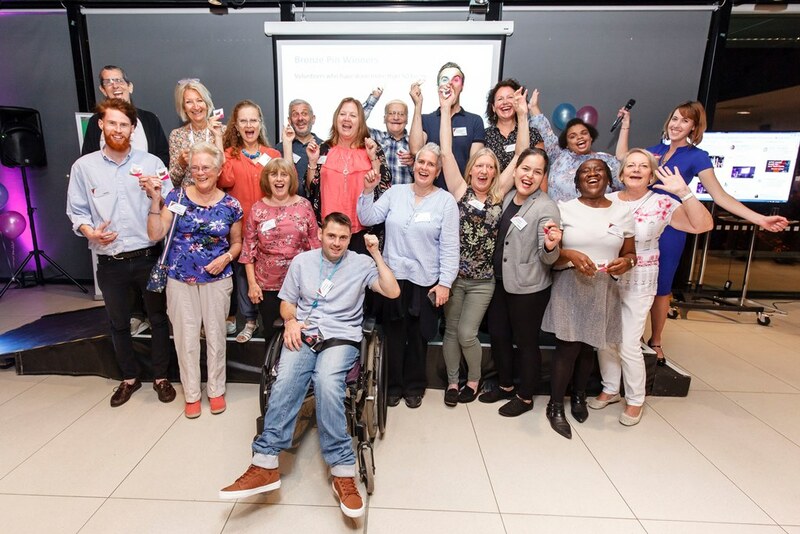 The culmination of over a year of hard work to evidence the amazing contribution that Park Champions make on the Park and recognition of the rewarding, well managed, fun and dynamic programme. 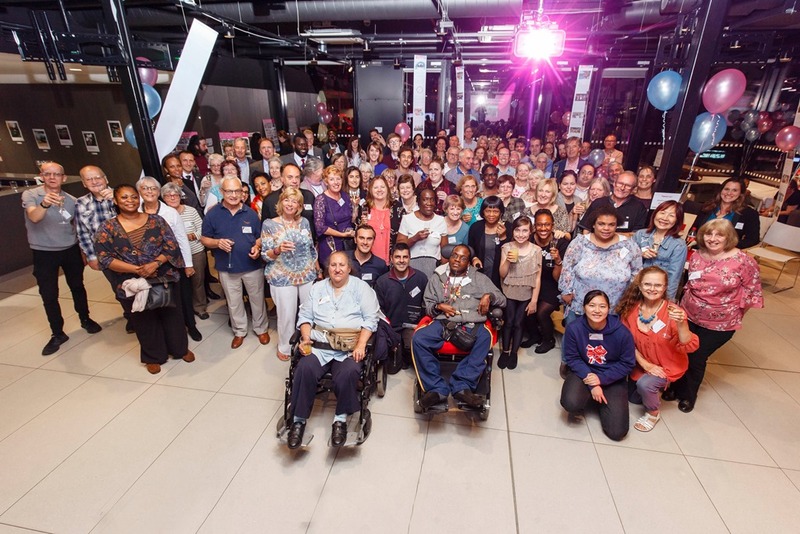 In July, Our Parklife was also awarded a Highly Commended in the The Experian Award for Building Stronger Communities category at the Business at the Community Responsible Business Awards recognising our role as a catalyst for local regeneration in East London. 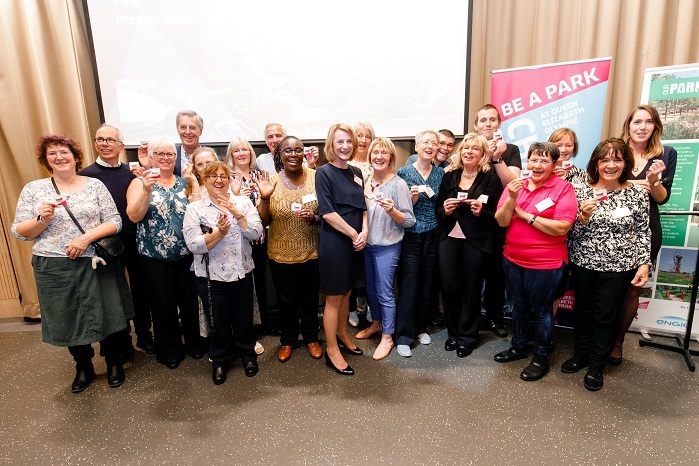 The Park is a vibrant community which continues to grow and develop and Our Parklife looks forward to building on our success to date as exciting new organisations and institutions move onto the Park. 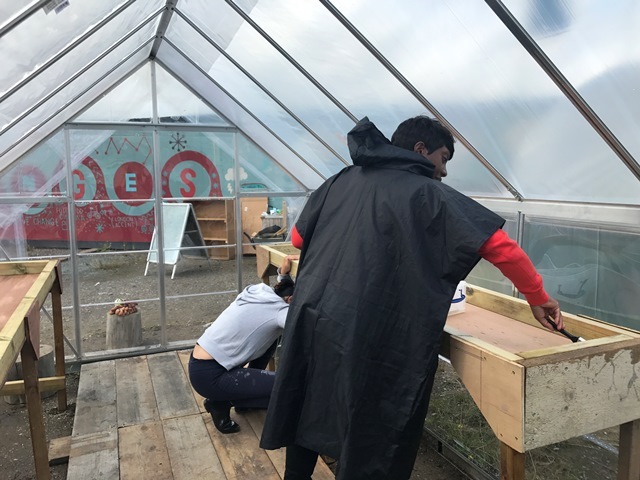 The CIC is a unique partnership comprising: ENGIE, principal contractor for estates and facilities management; idverde, the parklands management sub-contractor to ENGIE; Renaisi, a local social enterprise specialising in regeneration; and environmental and social regeneration charity Groundwork London. 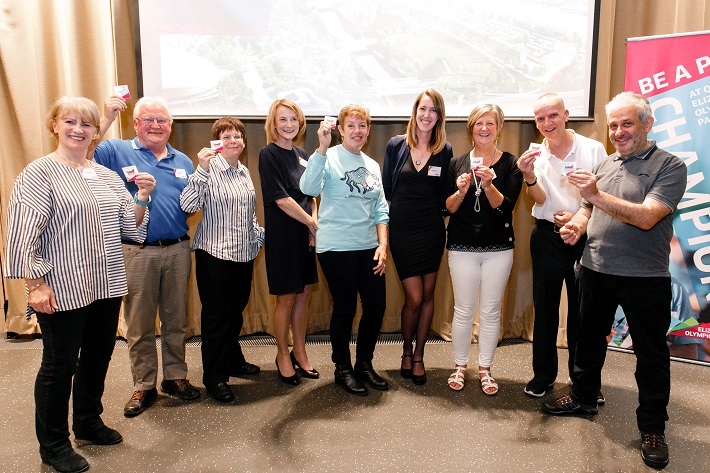 The unique mix of expertise that stems from our founding partners enables us to design new and innovative services and ways of working with Park partners. 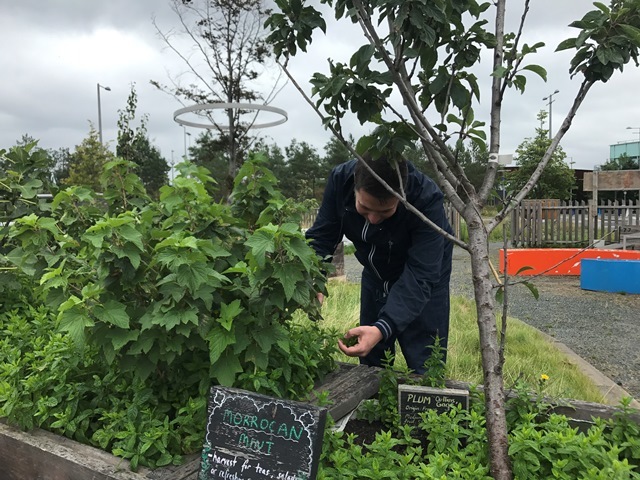 Our collective aim is to create measurable, positive social impact for local people through how the Park is managed and maintained by involving local people in services, activities and events. The income we receive for the services we provide is reinvested in realising our aims. 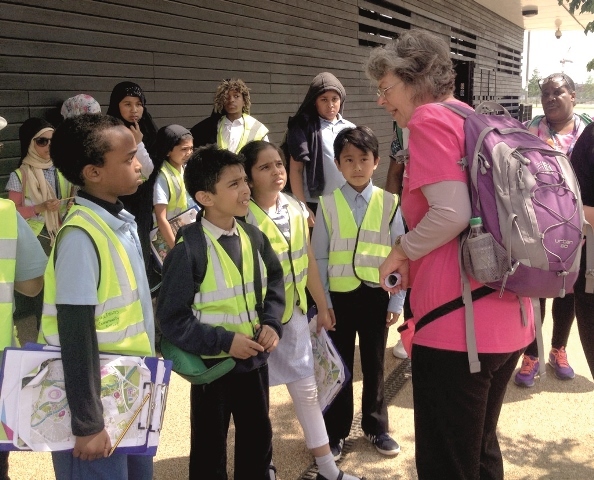 Read the full Our Parklife Annual Report 2016 to find out more about the positive social impact of our work on local communities and our plans for 2017. 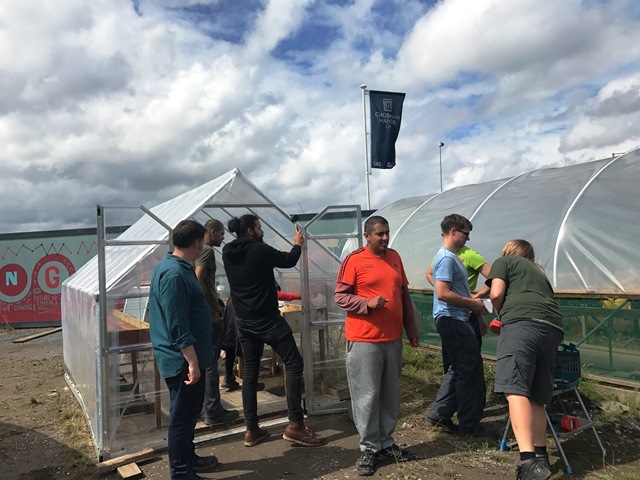 We are delighted to announce that Our Parklife has been awarded a Highly Commended Award in the The Experian Award for Building Stronger Communities category at the Business at the Community Responsible Business Awards Gala last night. 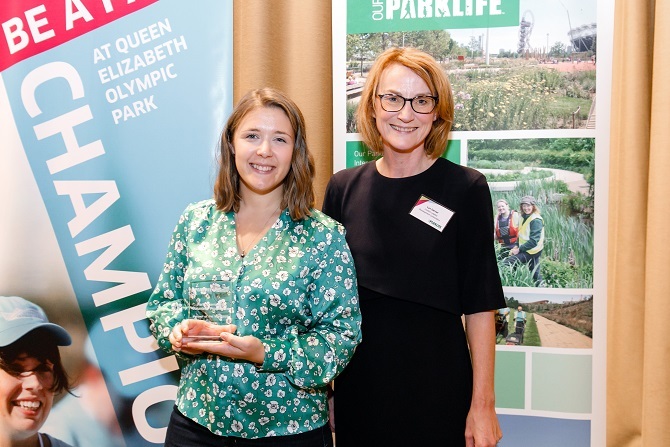 The Award recognises Our Parklife’s commitment to being a catalyst for local regeneration in East London; connecting local communities and people to the Park through employment, volunteering, training and service provision. 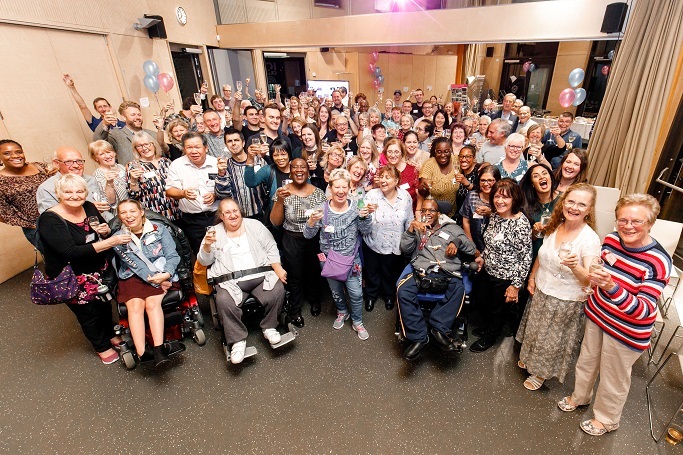 On 5th May, we found out that Our Parklife was successful in gaining the Investing in Volunteers (IiV) Accreditation – the UK quality standard for best practice in Volunteer Management. This comes after over a year of hard work to get all the documentation and evidence in place, demonstrating the amazing contribution that you Park Champions make on the Park. 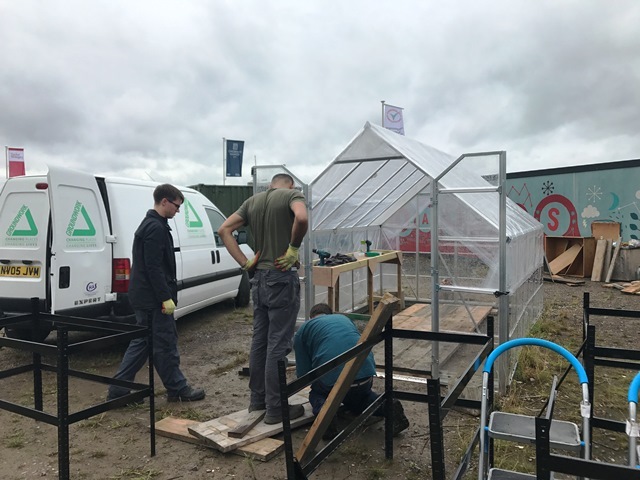 From Customer and Mobility Services, Conservation and Biodiversity, Events, Mobile Garden, Community Guiding, Orchard Leaders, Careers days, and all the other wonderful requests we get! 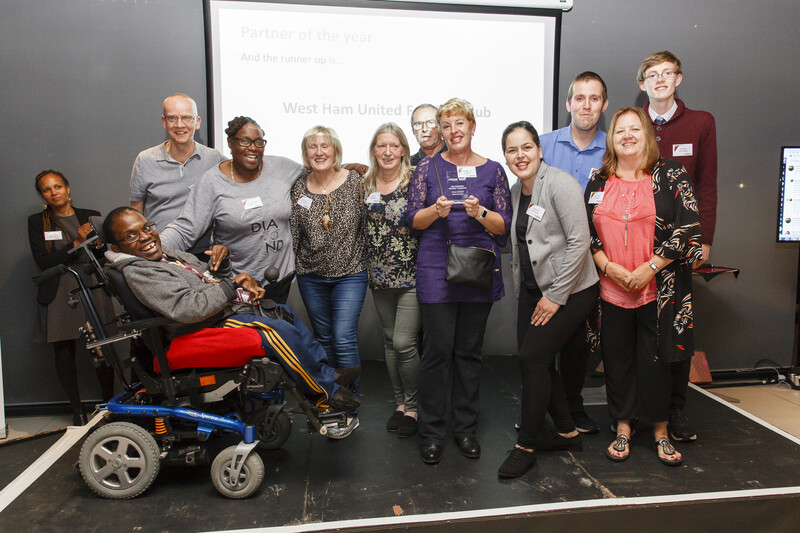 Our team and partners try their best to provide a rewarding, well managed, fun and dynamic programme. 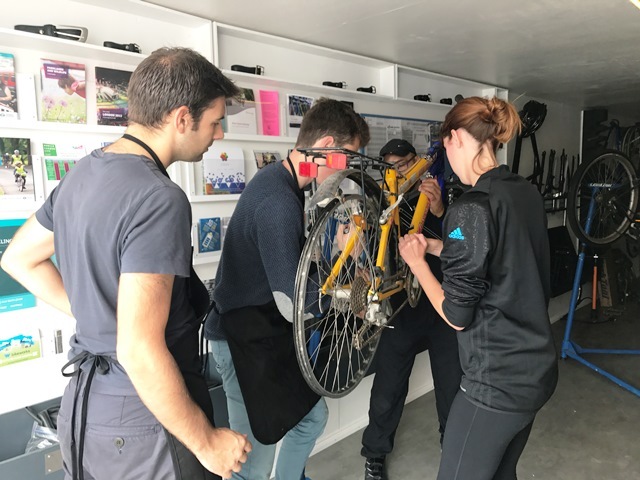 Throughout the two day assessment over 30 volunteers were interviewed from all parts of the programme as well as staff and Our Parklife Board members. 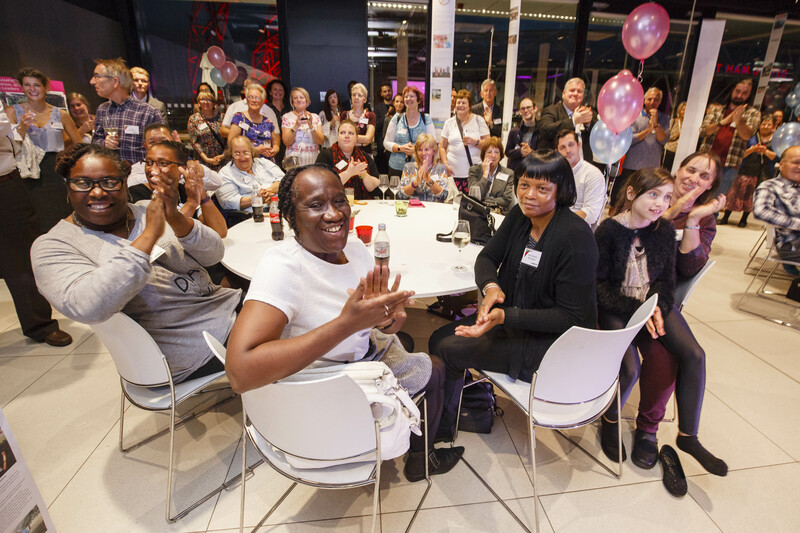 Feedback was glowing, and we couldn’t be prouder of our team of volunteers. 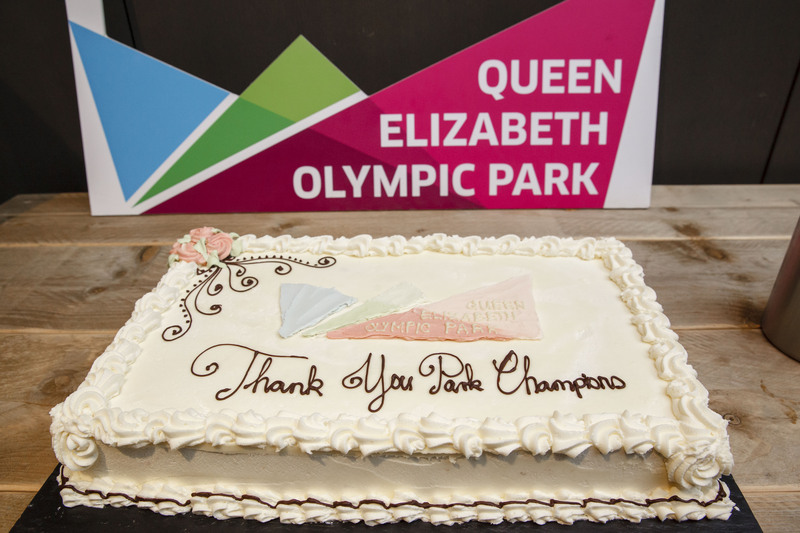 We wanted to thank you all as Park Champions for your passion for the Park, enthusiasm and energy. 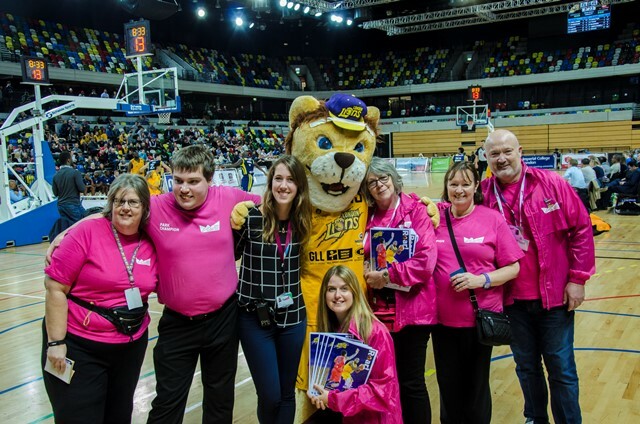 Thank you also for taking the time to provide your feedback to us, it is really important as we want to develop a programme that is exciting, engaging, interesting and fun for you. Last year you gave up over 13,700 hours of your time on the Park. AMAZING! We look forward to a busy future on the Park in 2017 and beyond! CSCLeaders is an annual conference that assembles 100 senior individuals from across the Commonwealth to tackle challenges that businesses, governments and society face today and build the global relationships needed by the leaders of tomorrow. Energy is crucial for achieving almost all of the United Nations Sustainable Development Goals (SDG), from its role in the eradication of poverty through advancements in health, education, water supply and industrialisation, to combating climate change. Cities have a vital role to play in achieving SDG7 to ensure access to affordable, reliable, sustainable and modern energy for all by 2030. Cities are the engines of the world economy generating around 80% of global GDP, consuming two thirds of the world’s energy and responsible for 70% of global greenhouse gas emissions. Energy is essential to all city functions and services; it is at the heart of both the challenge and the solution to achieving healthier, more resilient and prosperous cities. As the world urbanises, it is crucial that cities develop innovative approaches to energy supply, delivery and management. The CSCLeaders spent two days on study tours immersing themselves in London to explore the energy challenge in depth. 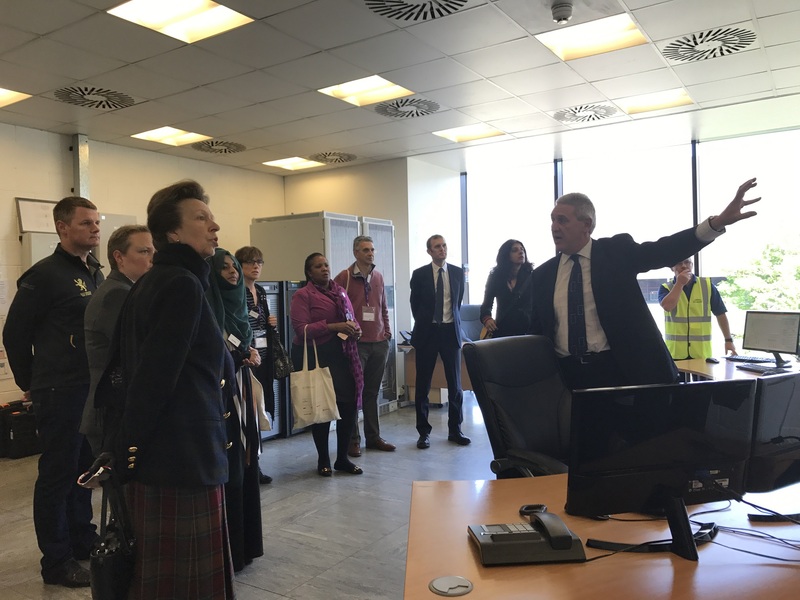 The purpose of the visit to the Queen Elizabeth Olympic Park was to provide an opportunity to explore the Energy Centre at Stratford and understand the role that the London Legacy Development Corporation (LLDC) and ENGIE are playing in shaping the future of energy and regeneration in London. 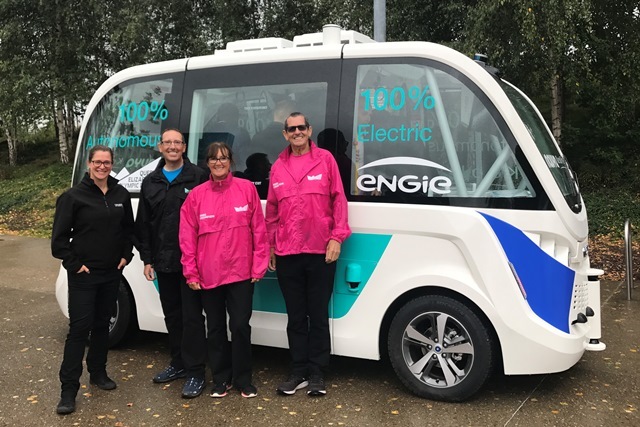 ENGIE provides 21 separate services at the Park, supplies heating and cooling through its low carbon energy centres and is the founding partner of the Our Parklife Community Interest Company. 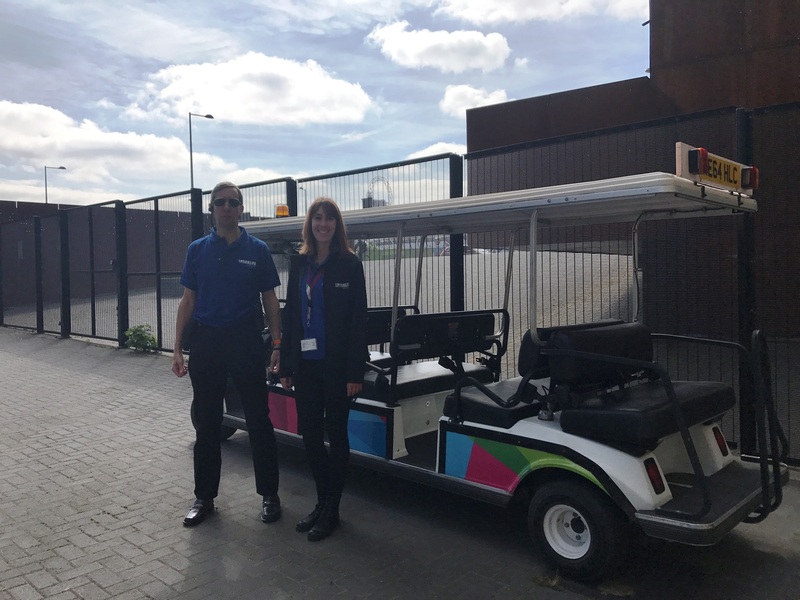 The visit included presentations from LLDC and ENGIE, a guided buggy tour of the Park and a walking tour of the King’s Yard Energy Centre. 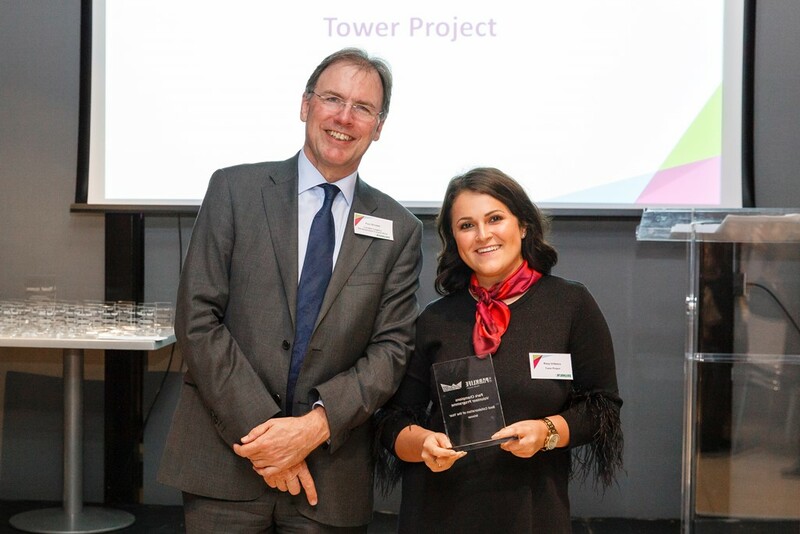 David Goldstone, Chief Executive, LLDC, led the presentations explaining its role as a regeneration body answerable to Mayor of London with plan-making and development control powers. The LLDC acts a single point of contact for developers, investors, and landowners and is responsible for the transformation, neighbourhoods, and new cultural and education district areas surrounding the Park. 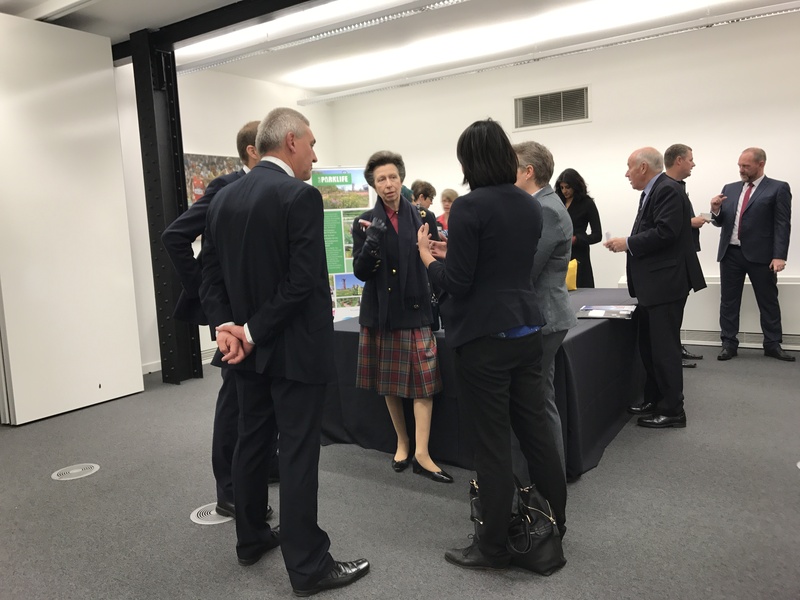 David’s presentation illustrated how the regeneration plans for the local area will deliver a wide range of community benefits including new social infrastructure, local employment and skills development, schools and youth engagement, access to sport and physical activity opportunities and volunteering. Queen Elizabeth Olympic Park is one of the first of a growing network of smart, sustainable districts across Europe. The Park and its surrounds are designed to promote walking, cycling and other forms of low-carbon transport. The District Energy Network (DEN) is designed to be low carbon to meet zero-carbon targets for homes. 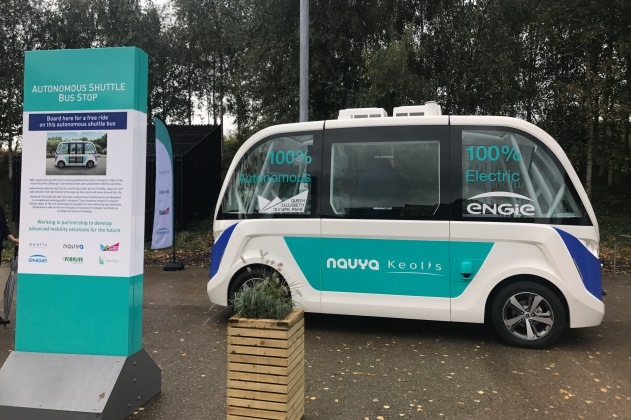 The LLDC and ENGIE work closely to ensure that the network is operating efficiently within set carbon parameters and that it is futureproofed (capacity-wise and technology-wise). 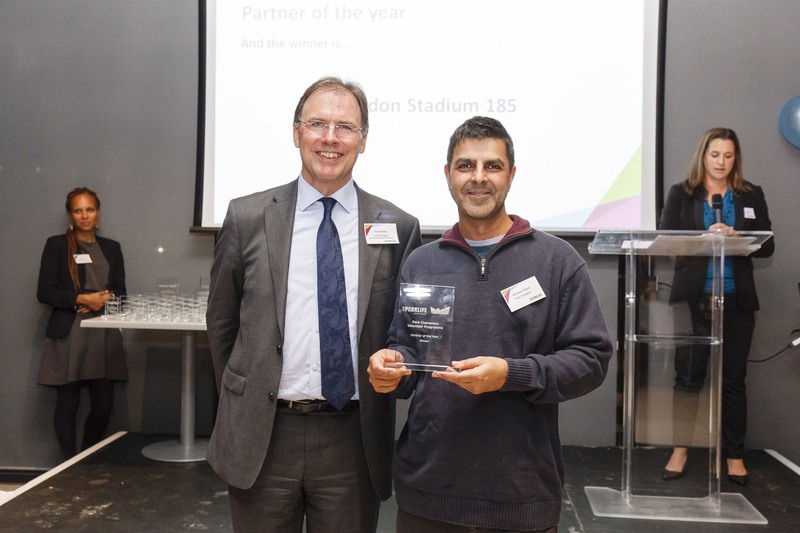 Together, ENGIE and the LLDC have saved over 660 tonnes of CO2 per annum through interventions at the London Aquatics Centre and saved more than 1,000 tonnes of CO2 in 2016/17 through DEN interventions. Innovation and continuous improvement are a crucial factor in developing the smart city energy approach for the district. 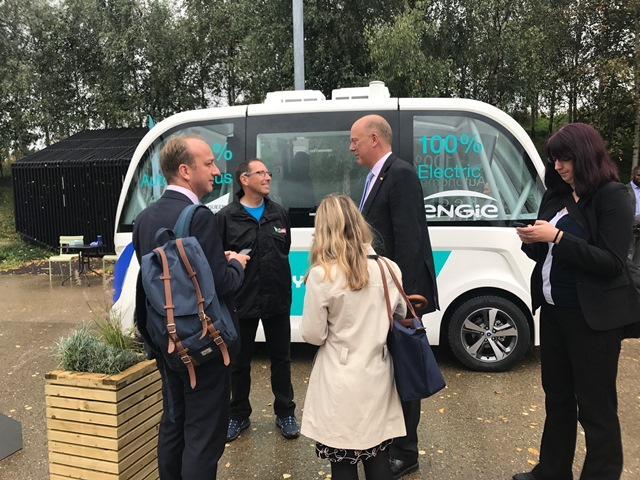 Smart homes trials are being undertaken at East Village, the integration of clean mobility solutions including electric vehicle charging and autonomous vehicles are under investigation and LLDC is building 3D maps and virtual reality simulations to help citizens to visualise energy use within the district. 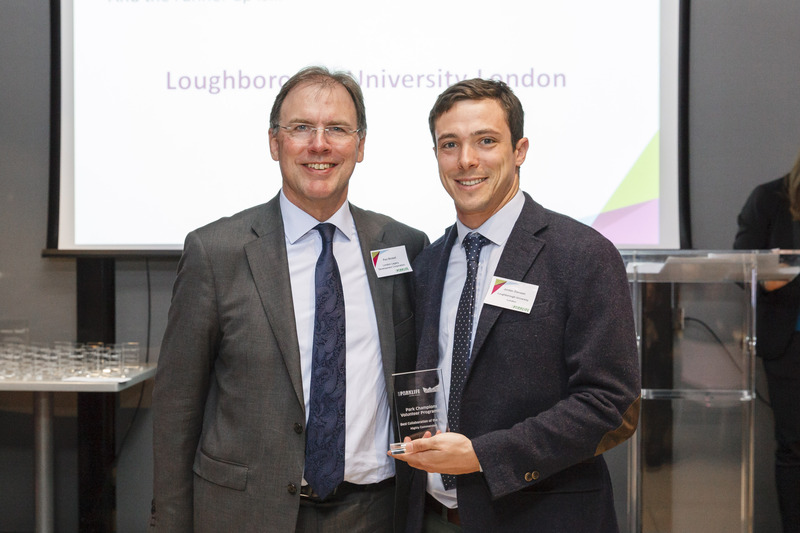 Ben Watts, Managing Director, Urban Energy for ENGIE, provided an insight into ENGIE’s district energy schemes. Globally, ENGIE operates over 230 district energy centres and has 11 in the UK comprising over 50km of heating and cooling networks. ENGIE’s district energy centres provide local, low-carbon energy generation and consumption with electricity generated locally, avoiding transmission power losses, the ‘waste’ heat is used for space heating and hot water. 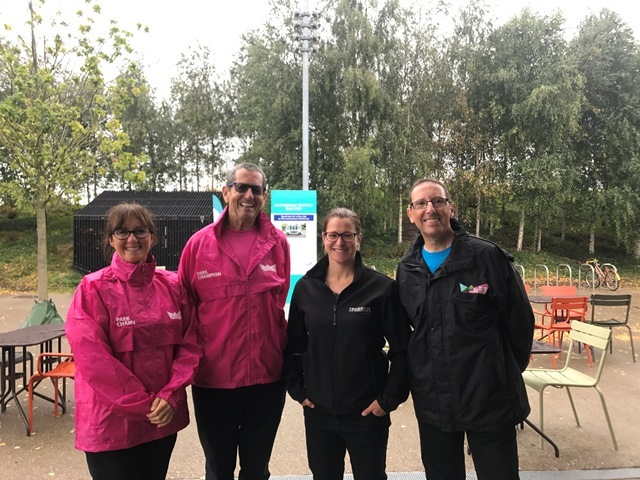 The district energy scheme at the Park operates as a 40 year concession agreement between ENGIE, Stratford City Developments Ltd and LLDC. There are two energy centres, King’s Yard and Stratford City, and 16 km of buried pre-insulated pipe installed across the site providing heat and chilled water plus fibre network for metering and monitoring. The scheme has resulted in approximately 11,700 tonnes per annum of carbon savings, a 24% reduction over conventional generation, and the provision of energy at a similar price to high carbon systems. Integrated Energy Solutions: District energy provided via two energy centres for the Park, its Venues, Westfield Stratford and associated residential areas. 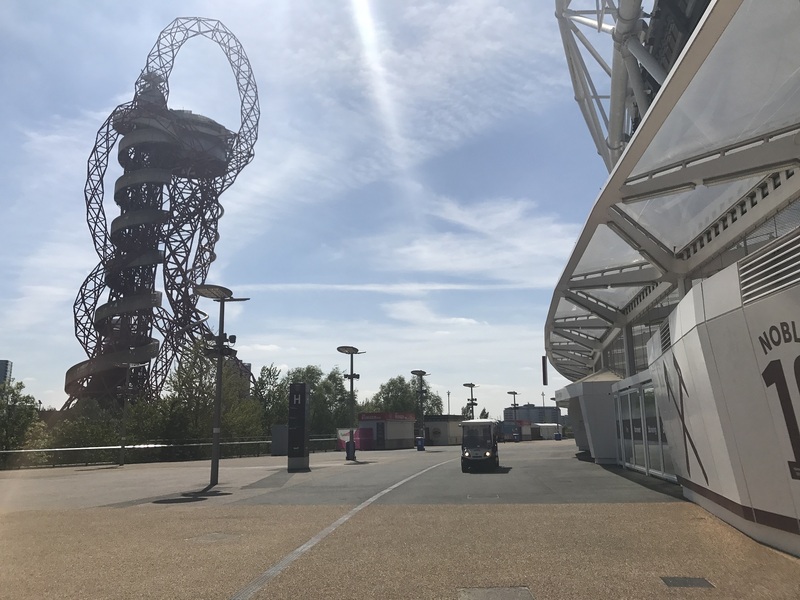 Catering concession and visitor attraction: Operating the ArcelorMittal Orbit, the UK’s largest sculpture and the first attraction on the Park, and the Podium Bar and Kitchen, a visitor café and corporate hospitality venue. Maintaining the Park and Venues: The Park comprises 45 hectares of habitat and has attained the Green Flag Award. The Venues include the Copper Box Arena, the London’s third largest permanent arena, and the London Aquatics Centre. 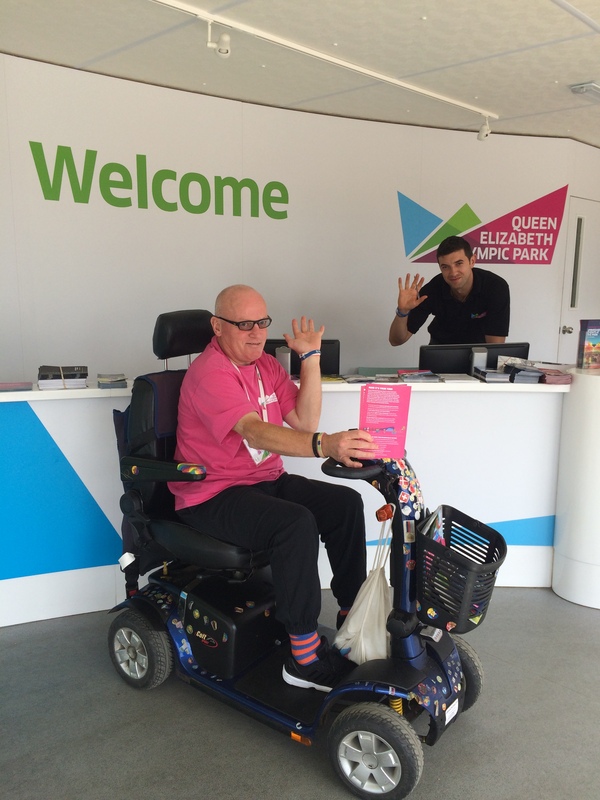 In 2016, the Park welcomed over 122,000 visitors and ENGIE provided support for over 100 events at the Park and its Venues. 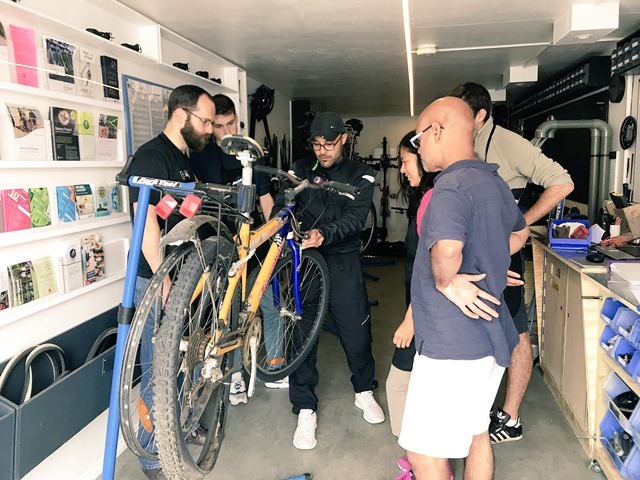 Community Interest Company: Our Parklife was established as a social enterprise to help deliver the legacy of the 2012 London Olympic and Paralympic Games when the Park reopened to the public in 2014. 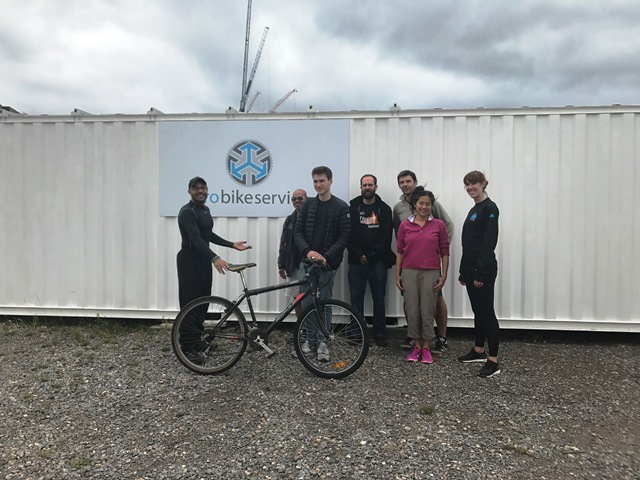 ENGIE invested over £90,000 as a start-up grant over three years and provides ongoing central admin support including finance, commercial, insurance, legal, IT and HR for the company. 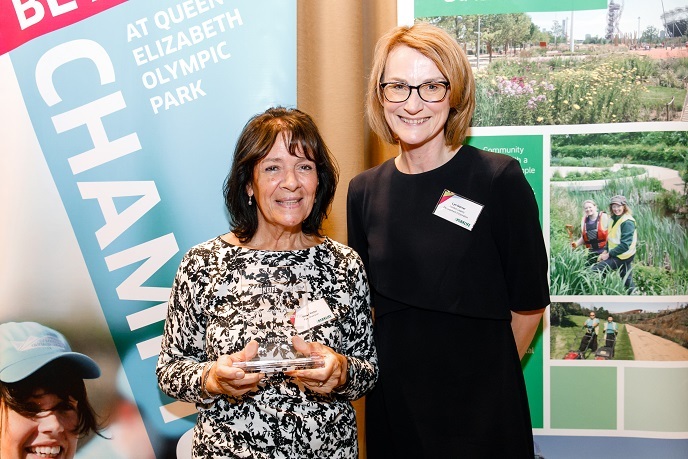 In 2016, Our Parklife coordinated and managed more than 850 Park Champions volunteering over 13,700 hours of time to support events, offer customer and mobility services and help with conservation and gardening. 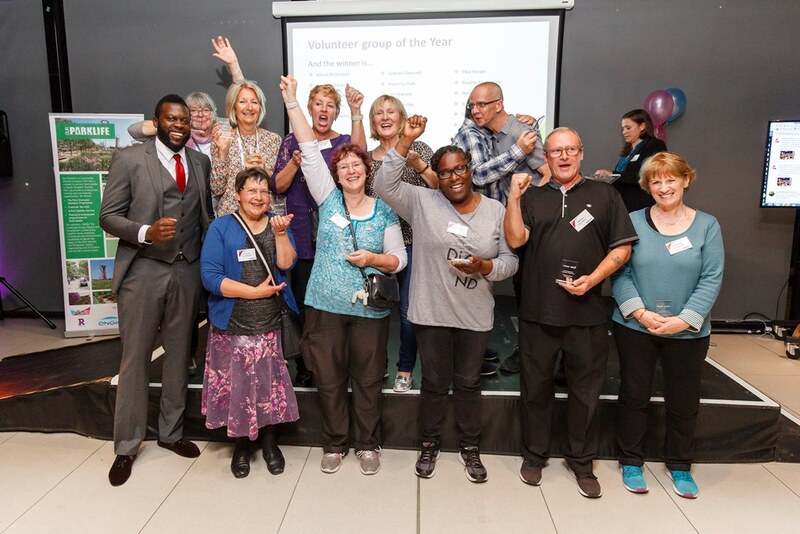 Our Parklife was awarded Investing in Volunteers accreditation this month. 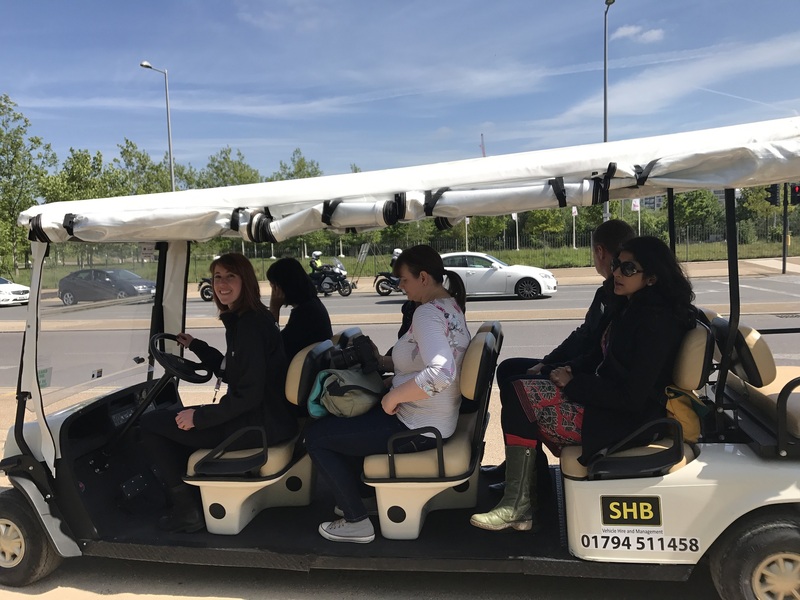 Following the presentations, Adele Lefebvre, Volunteer Manager, and one of the Park Champions took the delegation on a buggy ride around the Park. 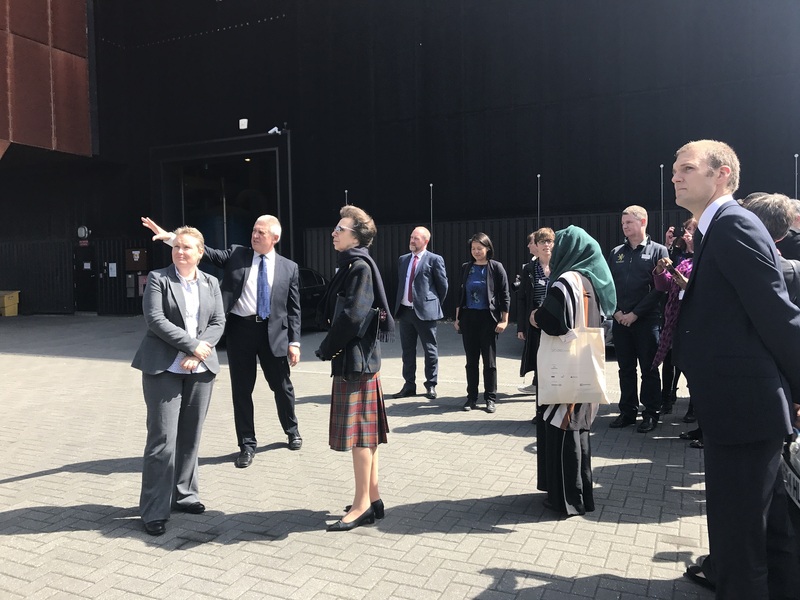 The final part of the tour was a guided walk around the Energy Centre at Kings Yard incorporating the biomass boiler and control centre. 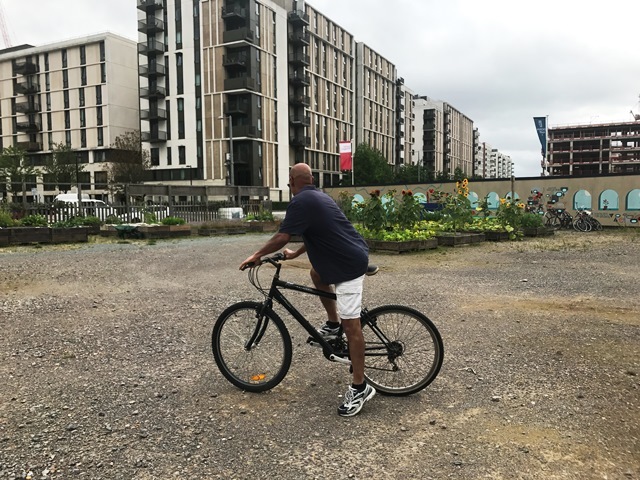 The morning was an energising and engaging insight into the collaborative work that ENGIE and LLDC are undertaking to support the regeneration of East London. Highlights of the CSCLeaders conference can be seen on Twitter @CSCLeaders. 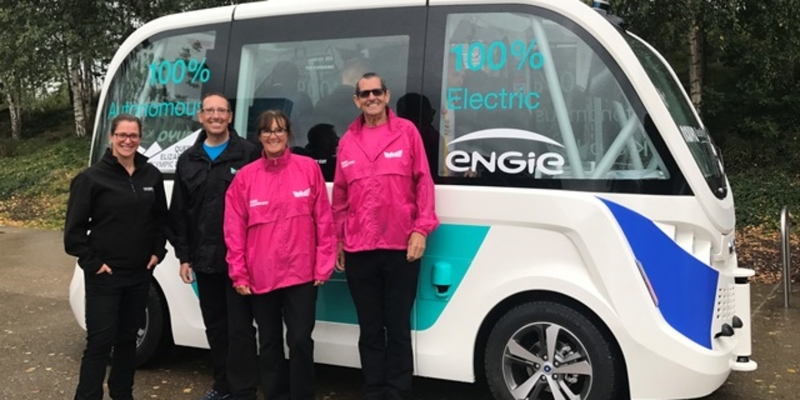 ENGIE launched its UK home energy business this month and recently acquired the regeneration business of Keepmoat, the UK’s leading provider of regeneration services, which will extend ENGIE’s opportunities for engagement with local communities and provide a platform to reduce fuel poverty and improve community energy services. 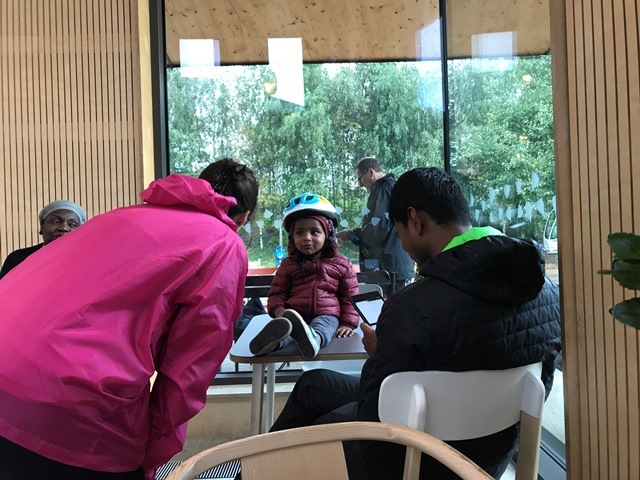 If you would like to discuss how ENGIE’s combined regeneration, community energy and home energy services can support and improve the lives of citizens in your community, please contact email us at info.communities.uk@engie.com. 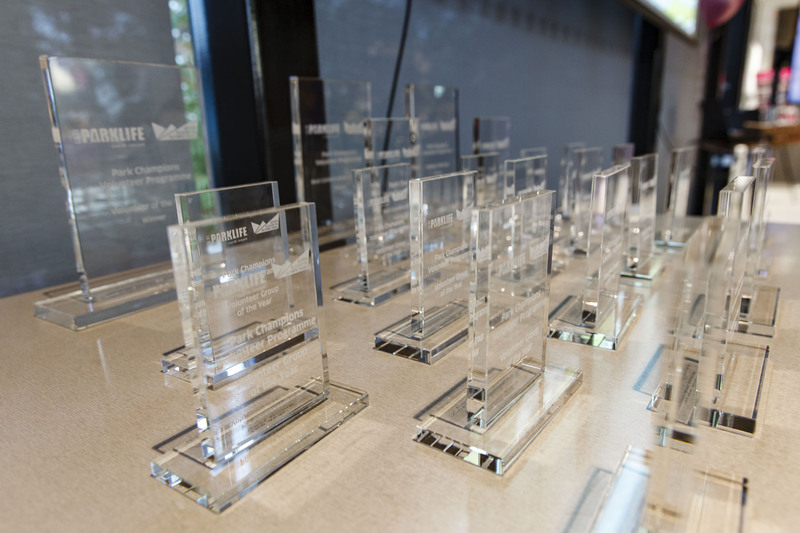 We are delighted to announce that Our Parklife has been shortlisted for the UK’s longest running and most prestigious awards programme, championing responsible business in the UK and abroad. 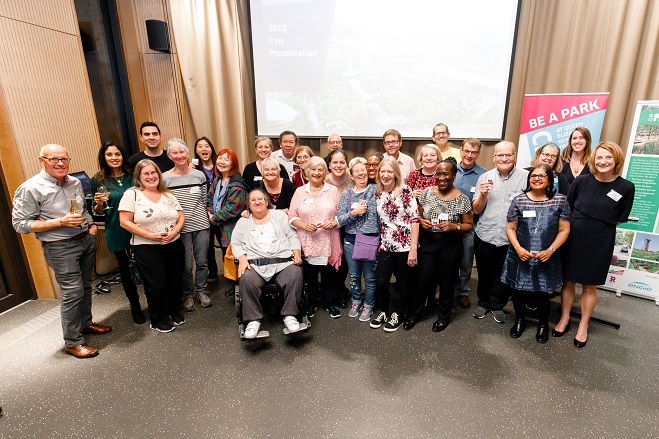 Our Parklife has been shortlisted for The Experian Award for Building Stronger Communities in recognition of our role as a catalyst for local regeneration in East London; connecting local communities and people to the Park through employment, volunteering, training and service provision. Today’s announcement coincides with Responsible Business Week (24-28 April), an annual initiative aimed at increasing awareness of the positive contribution of businesses to society. 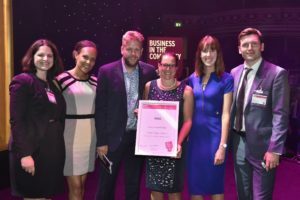 The winners of all ten categories will be announced at the Responsible Business Gala Dinner at the Royal Albert Hall on 4 July, in front of 1,200 business leaders. Wish us luck!